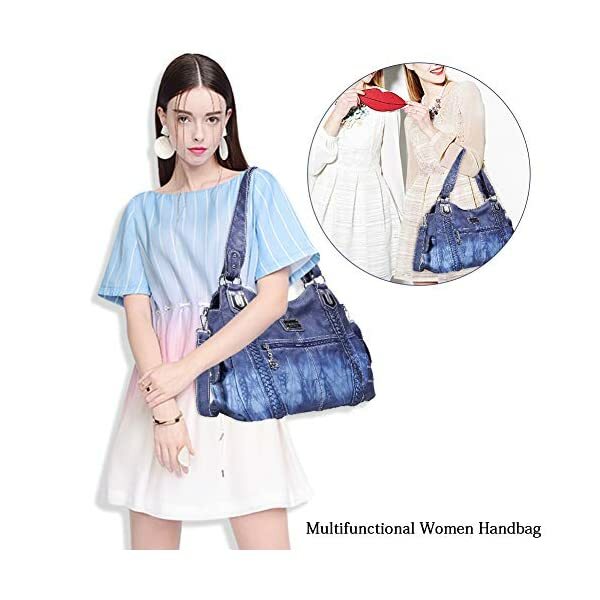 Dimension(L*W*H): Size:13.8*4.7*11.8 inches , Handle height: 11.41″/29CM(long enough to put on shoulder), good for everyday use, holds your daily essentials such as Ipad, mobile phone, cosmetics, wallet and more. 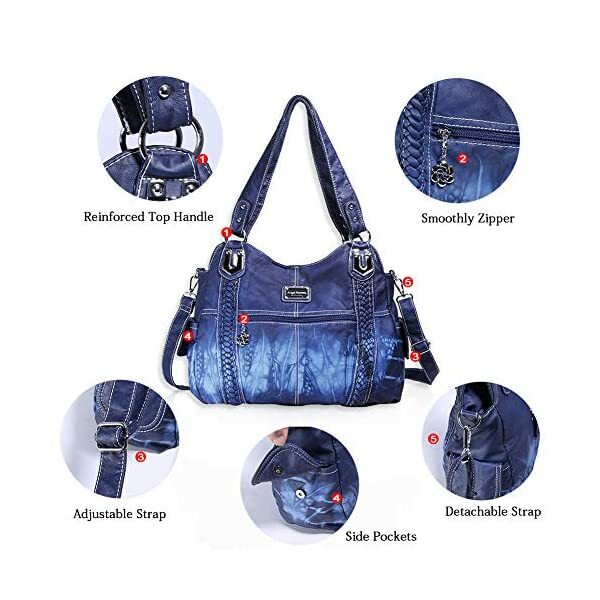 – This Top Handle Bags is made of High Quality PU Leather which makes the bag strong and durable. 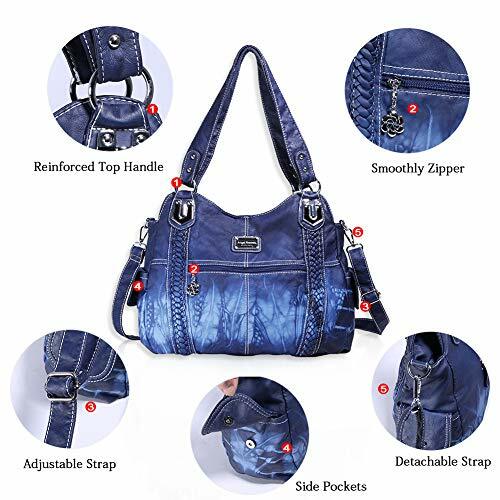 Removable Strap：comes with an adjustable and removable shoulder strap can easily make this bag work as a handbag,shoulder bag or a crossbody bag.You can change the styles in different conditions. 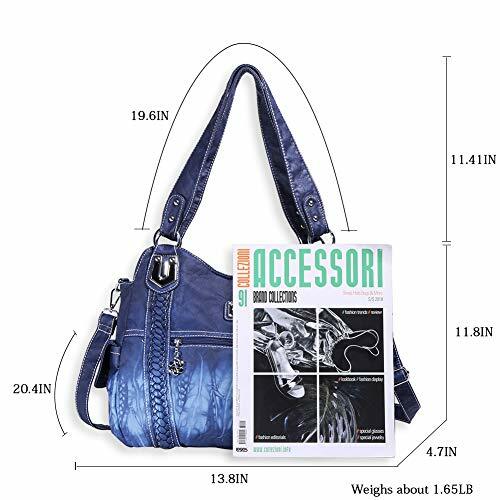 Ultra-lightweight and Casual Style:Weight Only 1.65pounds/0.75KG,It easily goes with any outfits, ranging from skirts to jeans. 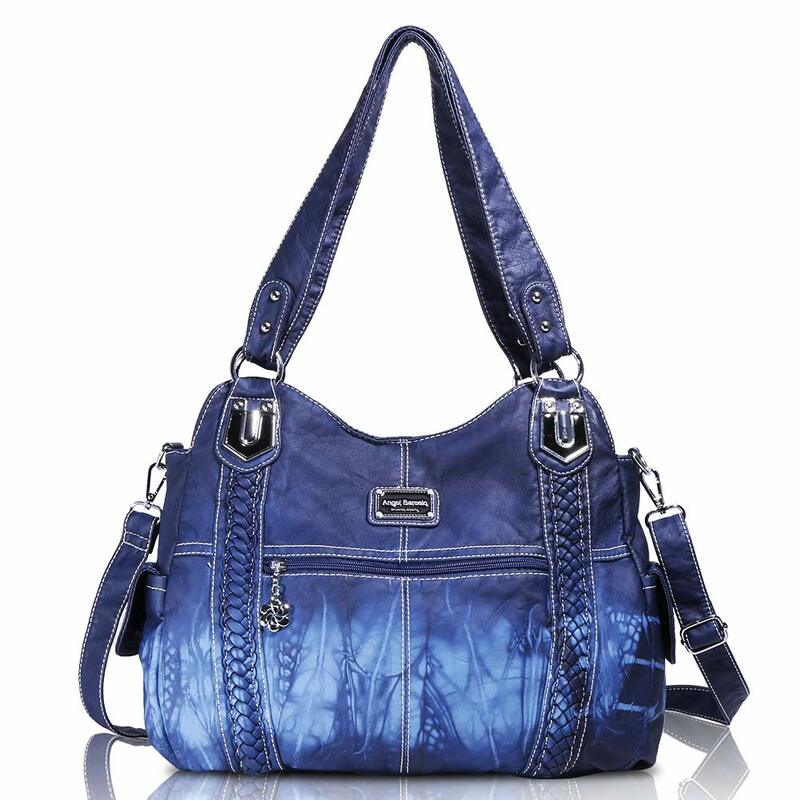 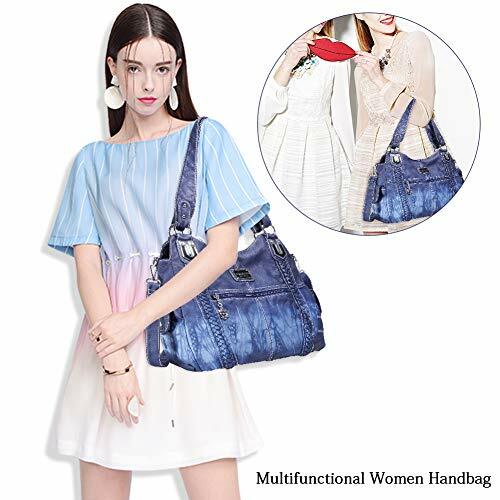 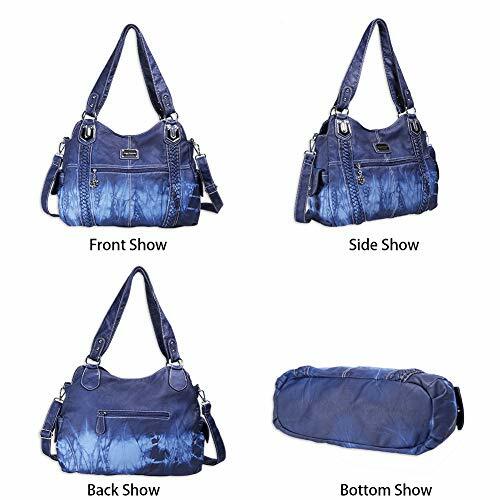 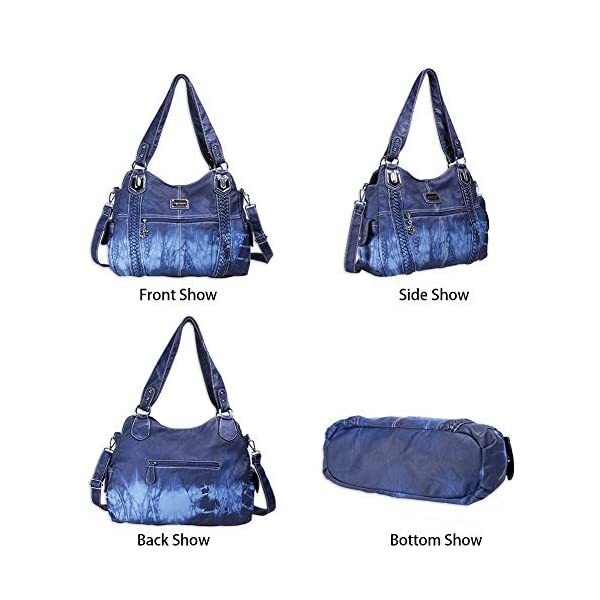 Fashion and casual, all you dream of are displayed by one single shoulder handbag. 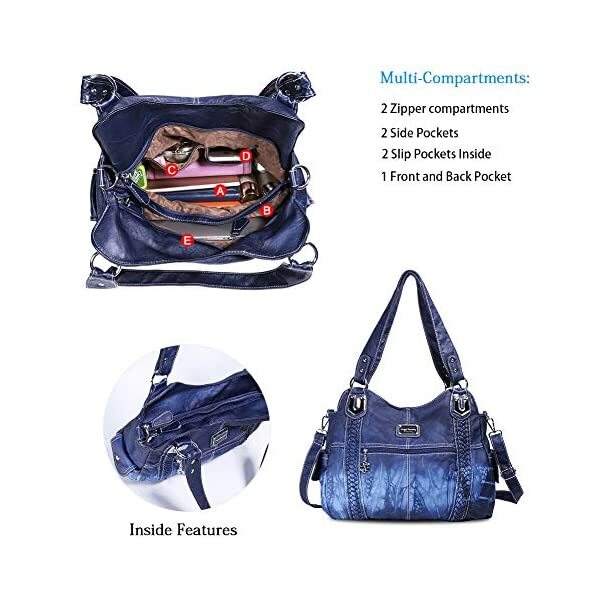 It’s a must have for women in this season. 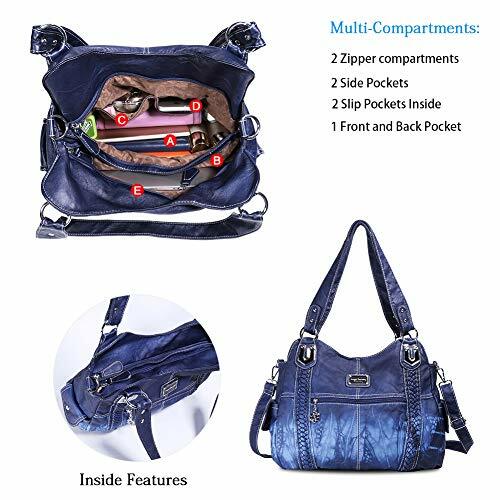 Perfect for daily use – school, party, traveling, work or shopping, etc. 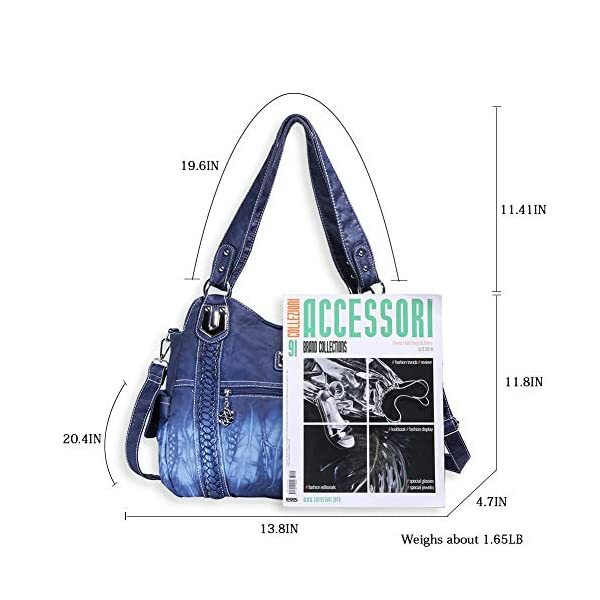 What’s more, the length of the shoulder strap is adjustable and removable, so it can work as a sling bag, cross body bag and a tote bag.